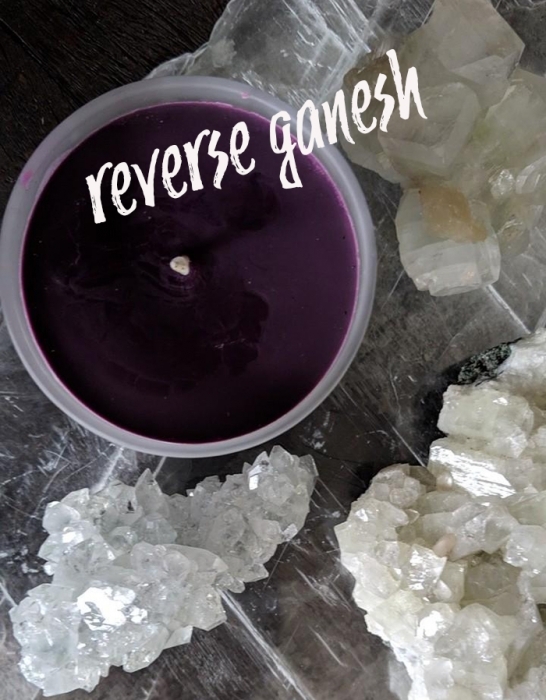 REVERSE GANESH MAGICAL CANDLES are my secret weapon against negative people. It sends other people's energy back to them. This either changes them or removes them from your life. You never want to send someone evil energy, this comes back to you ten-fold. You can however send them back their own energy and it will be uncomfortable for them. 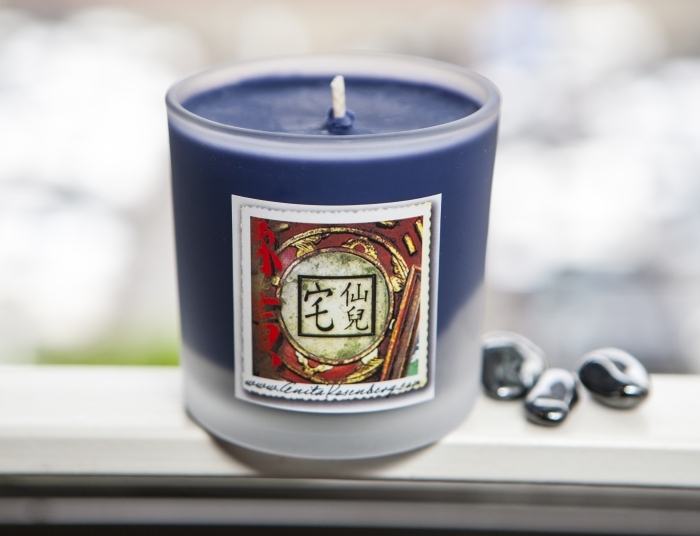 In Feng Shui, the Pakgua concave mirror can be used to send evil energy back to a noisy or nasty neighbor. I only suggest them in extreme cases. 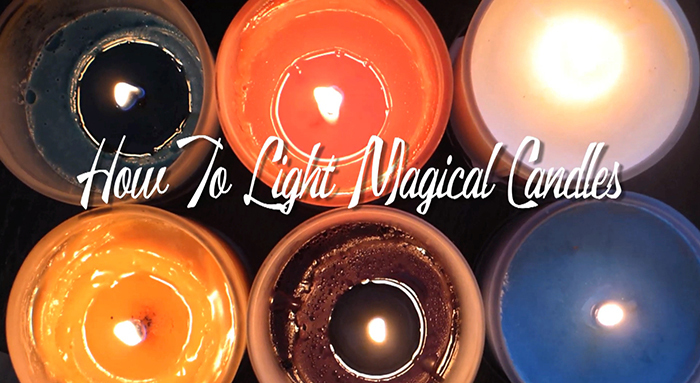 A better solution is to light a Reverse Ganesh Magical Candle and write underneath your desired outcome. 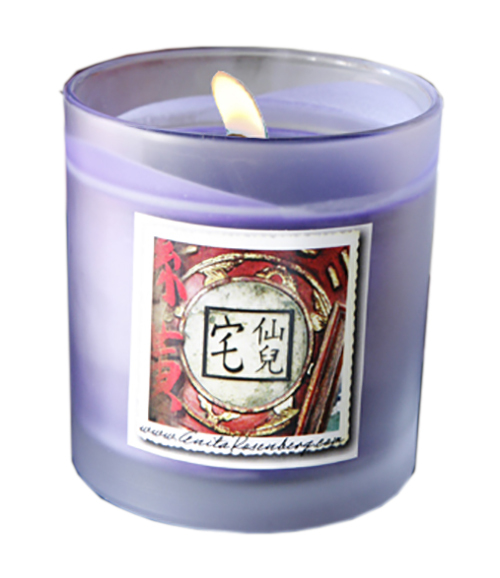 Example: I wish for peaceful respectful neighbors or supportive and helpful people in my life, etc. left the company on his own. 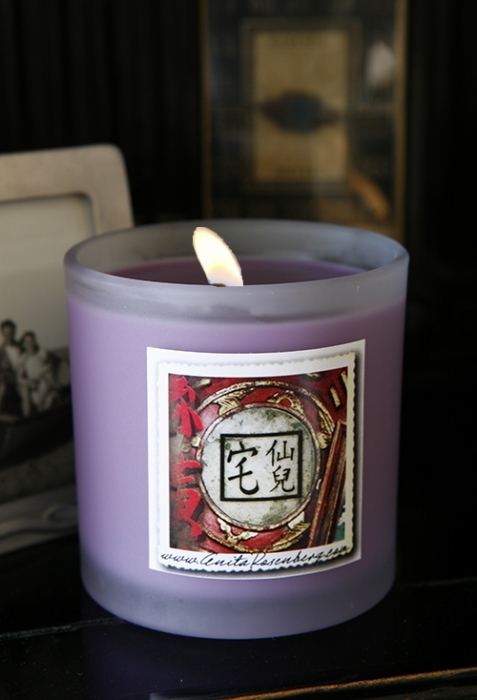 This candle is amazing." 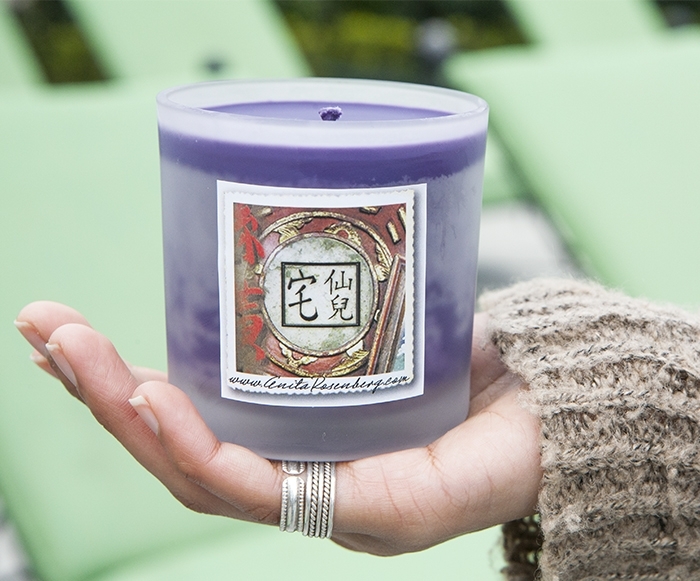 To send away toxic energy from other people in your life light this very powerful candle. Never send anyone negative energy or it comes back to you ten-fold. Instead, put out what you would like to attract.